What are SYP like to work for? 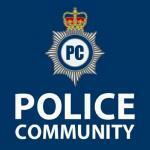 Hello all SYP forum members. What does the future hold for South Yorkshire Police?